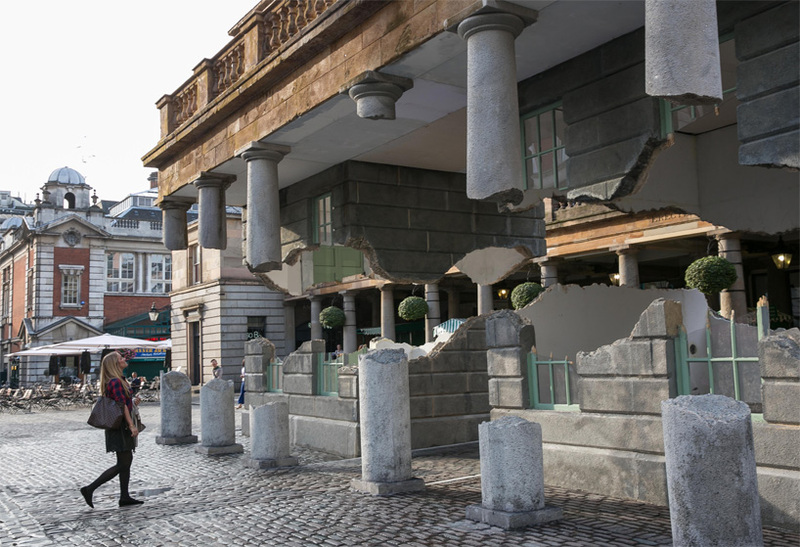 Commuters and visitors in london this morning experienced a sudden suspension from reality, as a section of covent garden’s 184-year old market building had seemingly broken free from its foundations and remained hovering in mid-air. 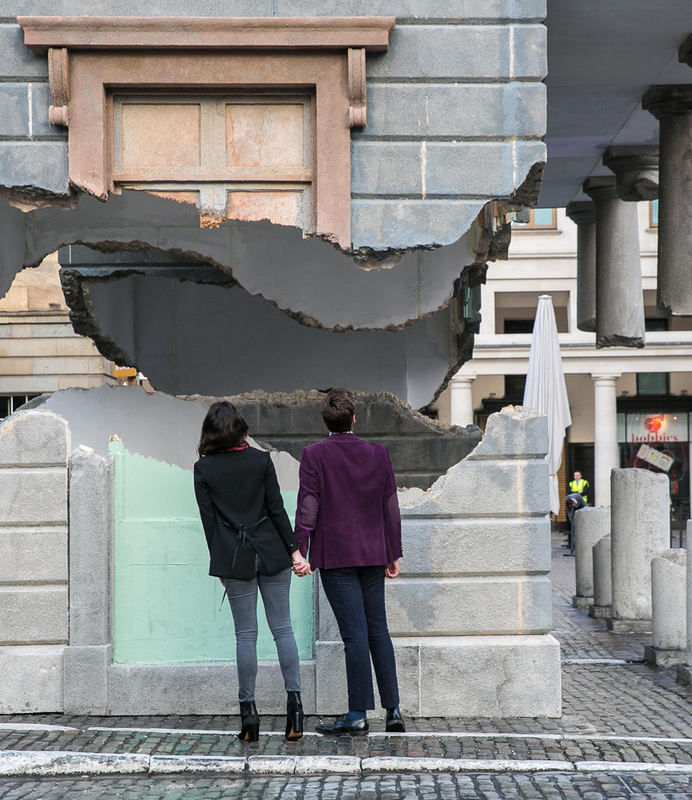 british artist alex chinneck‘s monumental installation ‘take my lightning but don’t steal my thunder’ manipulates the architecture of the historic site, transforming an ordinary view of the renowned london piazza into a mind-bending public art piece. 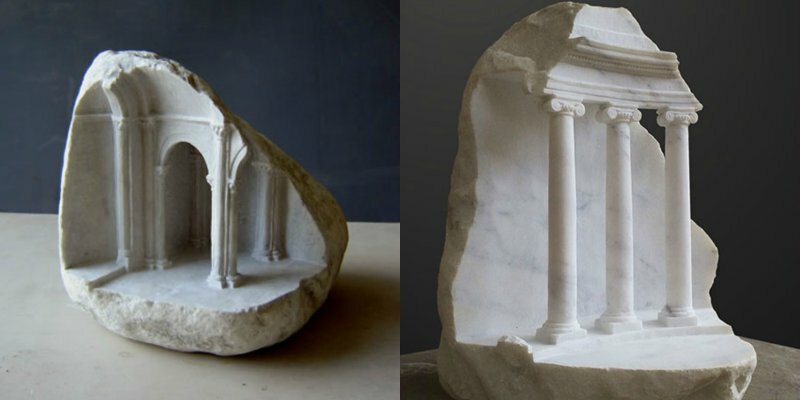 the illusion results in the perception that the 40-foot-long building has cracked from its stone base and floated over 10 feet into the air with apparent weightlessness. 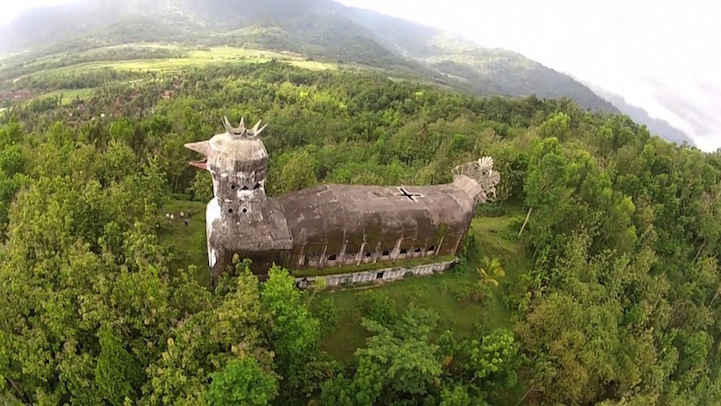 The illusion renders the idea that a 40-foot-long building has cracked from its stone base and floated into the air. 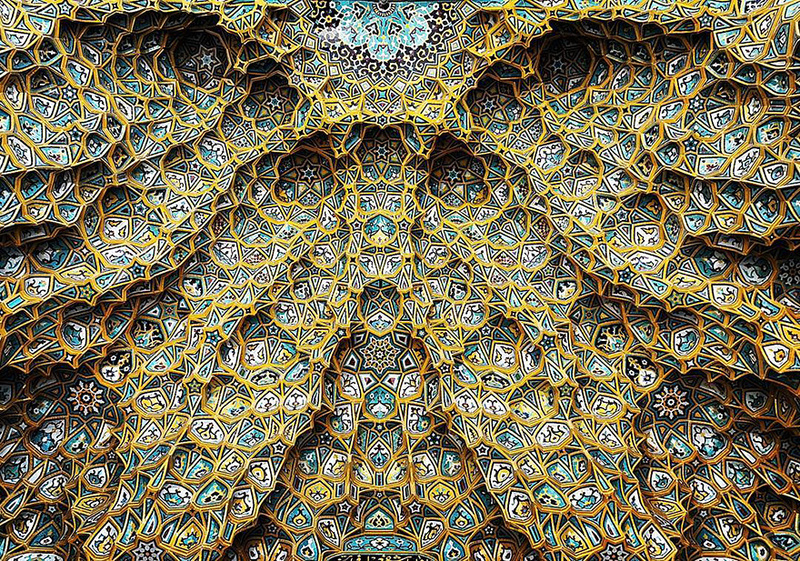 In an interview with Chinneck on the project’s cultural and historical references and themes of architectural manipulation throughout the breadth of his work, the artist mentioned ,‘art has the capacity and license to re-imagine, re-present and reinvigorate the world around us and so architecture is a brilliant canvas for creative exploration and distortion because it surrounds and contains us. I like how creative practice can make the everyday world feel momentarily extraordinary and by theatrically manipulating familiar architectural scenarios this is what I try and hope to do.’ read the full interview to learn more about the construction, development and conception of the installation on designboom. 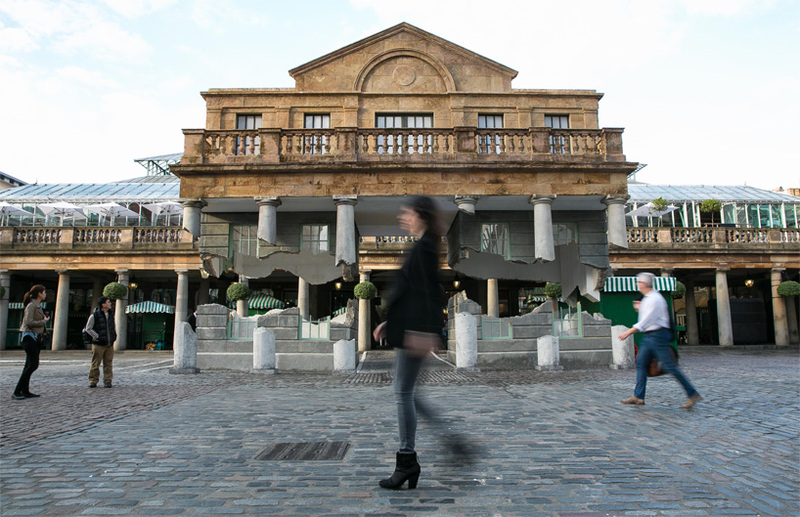 Take my lightning but don’t steal my thunder’ is on display on covent garden’s east piazza from now until october 24th, 2014. 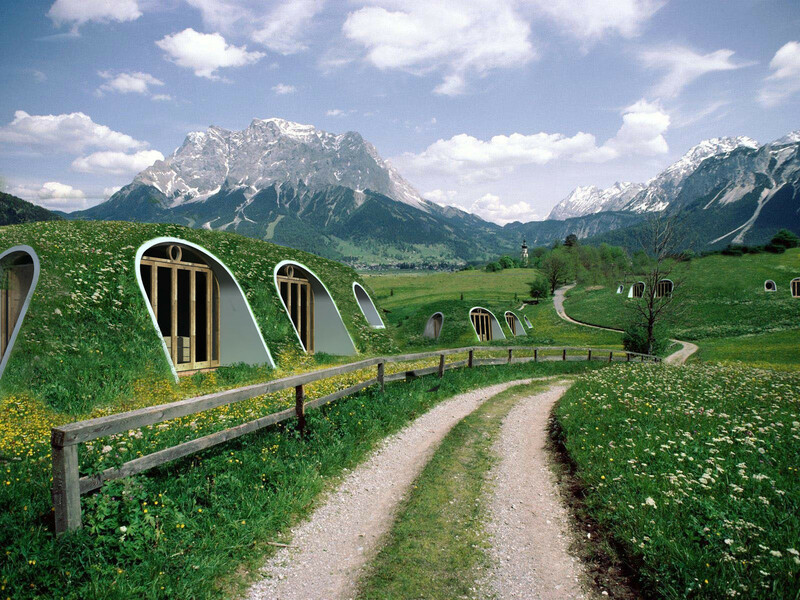 A passerby gazes up at the architectural manipulation in disbelief. 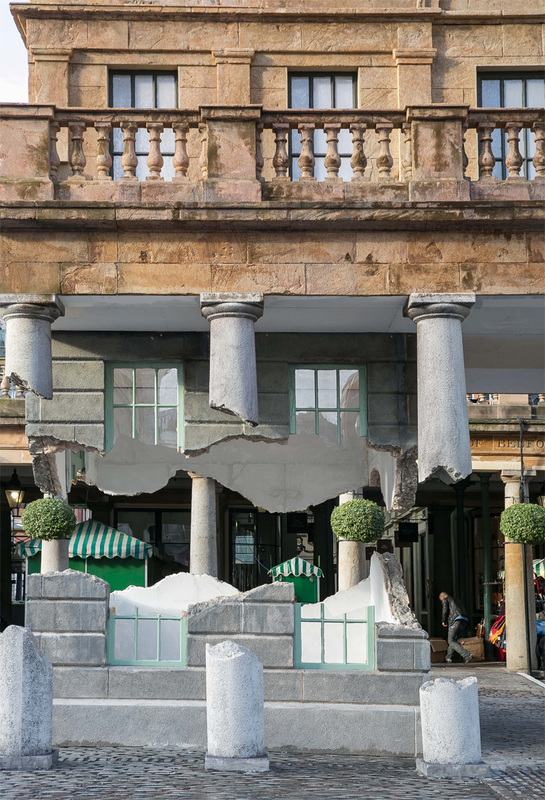 ‘Architecture is a brilliant canvas for creative exploration and distortion because it surrounds and contains us’ – Alex Chinneck. 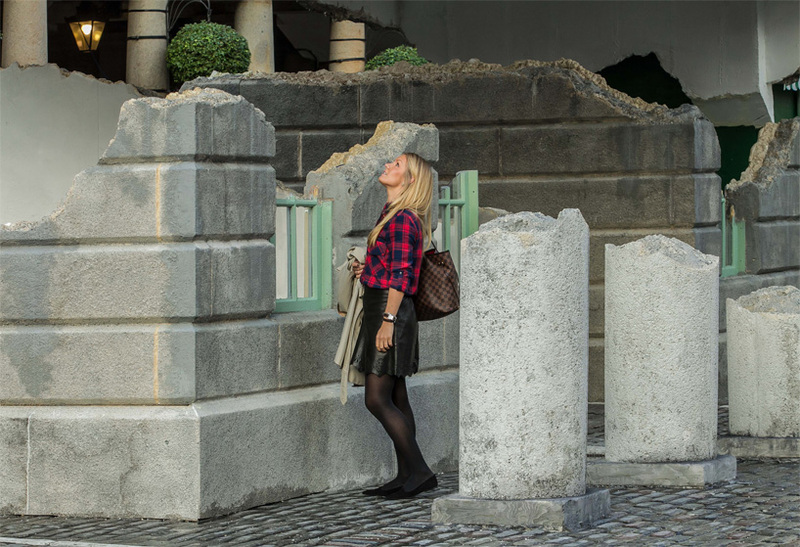 The public is free to walk beneath the 12 meter wide by 10 meter high levitating structure. 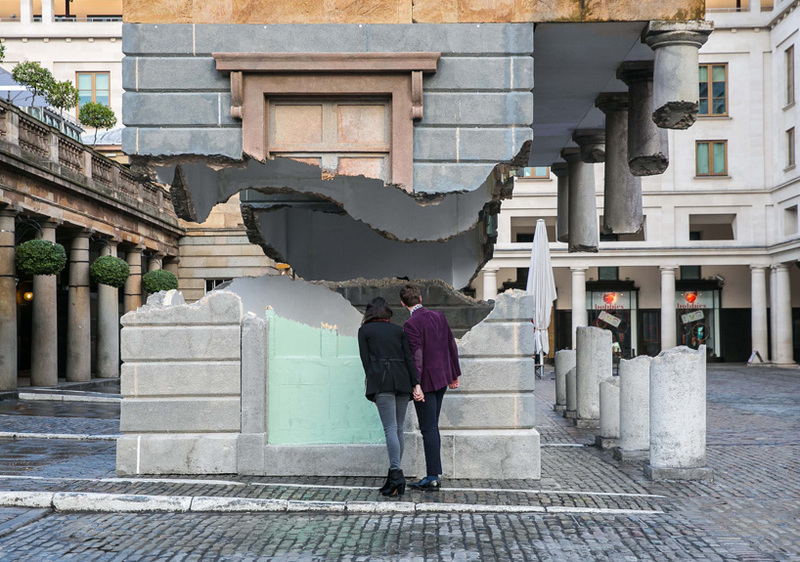 The large-scale work transforms an otherwise ordinary view of the london piazza into a mind-bending public art piece. Visitors investigate the surreal sight. 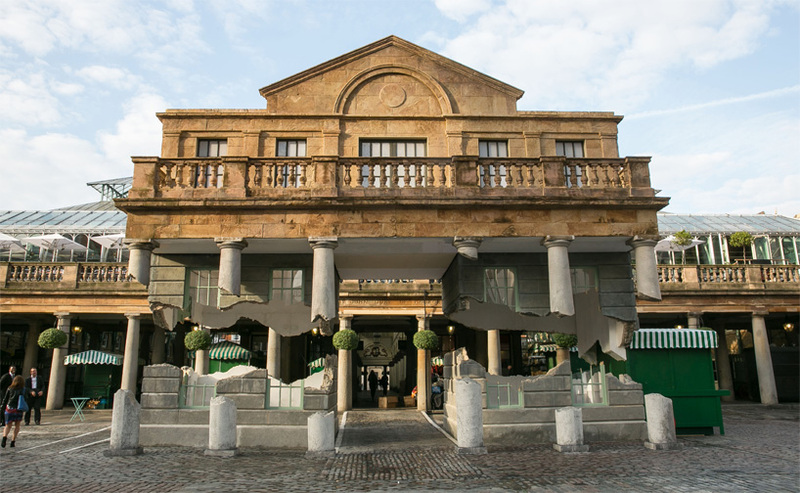 All images courtesy of Alex Chinneck.